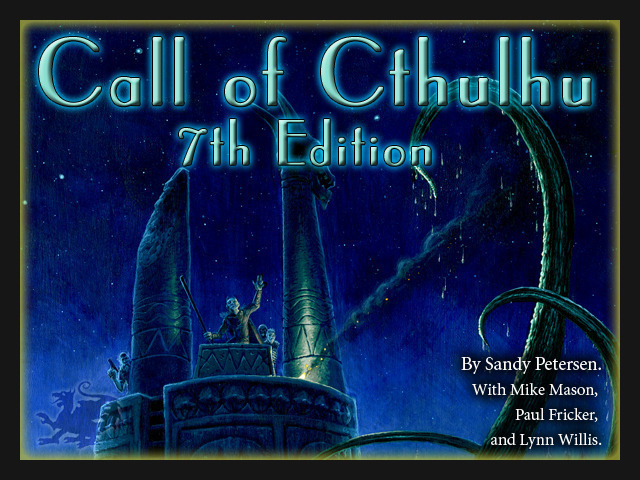 CROSS PLANES: Call of Cthulhu 7th Edition Kickstarter is now live...or is that undead?! 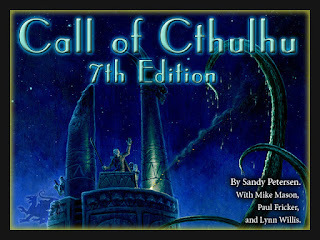 Call of Cthulhu 7th Edition Kickstarter is now live...or is that undead?! I guess when Chaosium jumps onboard something, it's fully arrived? Or is WotC the last bastion? Either way, CoC 7 has a Kickstarter. Check it out.